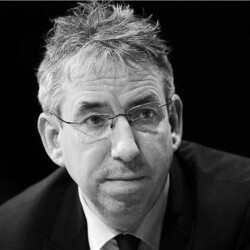 Duncan Selbie is the founding Chief Executive of Public Health England. Prior to 2013, he was Chief Executive of Brighton and Sussex University Hospitals, the regional teaching hospital for the south east of England. From 2003 to 2007 he was the Director General of Programmes and Performance for the NHS and subsequently its first Director General of Commissioning. Prior to this, he was Chief Executive of South East London Strategic Health Authority and before that Chief Executive of the South West London and St George’s Mental Health NHS Trust. He joined the NHS in January 1980. 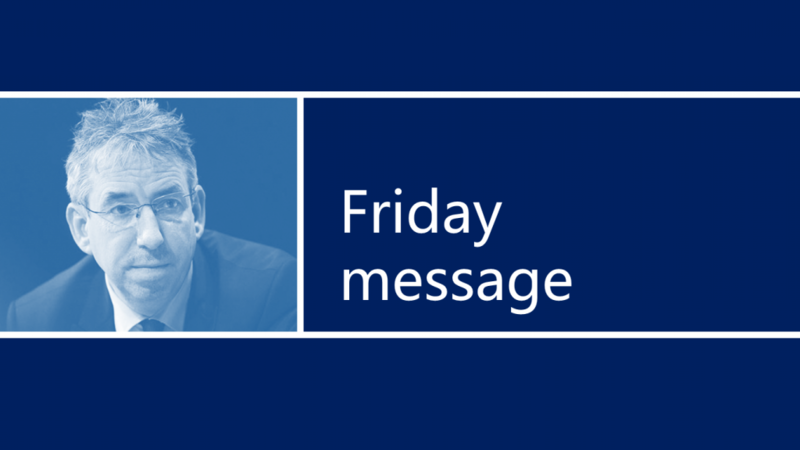 Our CEO's weekly message covers the latest edition of Health Matters, the NHS screening review, cancer survival statistics, and the HIV Innovation Fund. Our CEO's weekly message covers opportunities of the NHS Long Term Plan, the Government's Clean Air Strategy and celebrating ten years of eBug. This week our CEO's message reflects on the NHS Long Term Plan and covers the new UK measles and rubella elimination strategy, flu circulation and two cases of extensively drug-resistant gonorrhoea. Our CEO Duncan Selbie reflects on the NHS Long Term Plan. This week our CEO's message includes our new Change4Life and Health Harms campaigns, our work with the Centre for Better Ageing, innovative new technology for use in outbreaks and welcoming the new president of the Faculty of Public Health. PHE’s Chief Executive Duncan Selbie reflects on an eventful 2018 and looks to the year ahead in his final Friday message of the year. This week the Friday message includes our work programme with Pakistan, funding to help improve the lives of those affected by alcohol, and London becoming the first city to achieve 95-95-95, surpassing the UNAIDS 90-90-90 targets for HIV diagnosis, treatment and viral suppression. 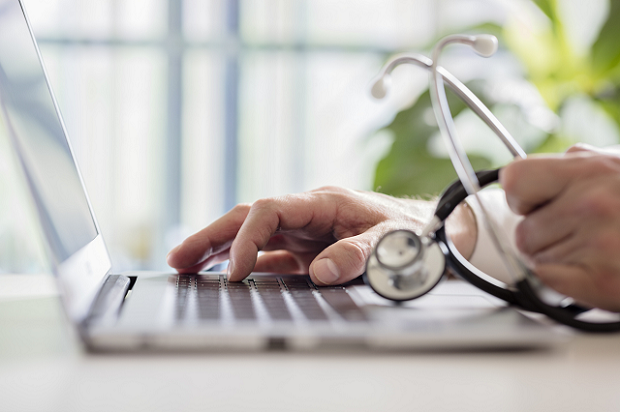 Our CEO's weekly message covers important discussions about prevention from the Singapore ministerial conference on diabetes, changes to our National Infection Service leadership, our Disease Detectives series and ten years of the Climate Change Act. This week the Friday message includes the hepatitis C treatment monitoring in England report, National HIV Testing Week, the findings of a survey exploring the public’s perception of obesity, and the fifth report of the Lancet Standing Commission on Liver Disease in the UK.